Lebron James could land with the Lakers to win 2019 NBA championship! Whats up guys its JFIPS and when I say I need you guys to believe me when I say Lebron James will play with the Lakers to win the 2019 NBA championship. As we all know Lebron James will possibly leave the Cleveland Cavaliers and I think if San Antonio Spurs will let Kawhi Leonard trade to the Lakers, Lebron James will also go to Lakers as well joining Lonzo Ball they will win the NBA championship. What are your thoughts? 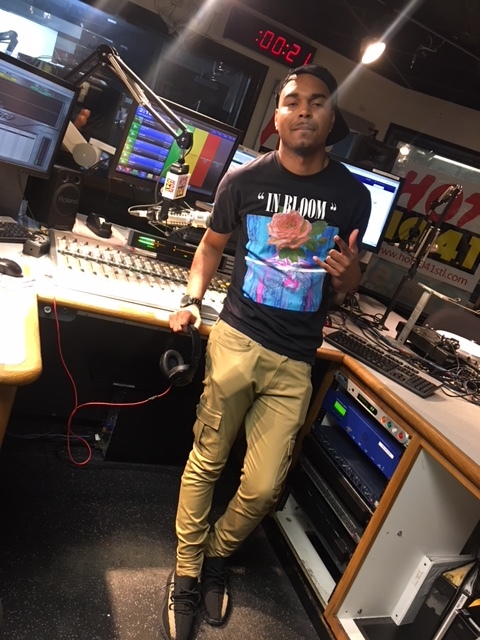 Hit me up on Instagram @JFIPS and make sure you’re following us on all social media @HOT1041STL.